Your future beckons at Aparna HillPark Avenues. Cutting across the overcrowded city and the jammed roads, breaking free of the exorbitant costs of owning a good living space and coming to rest in a world that is being created differently, a world where smart living comes with affordability attached. Re-discover living Life on your own terms. A life of living your dream, because it lets you feel the joy of being alive inside. 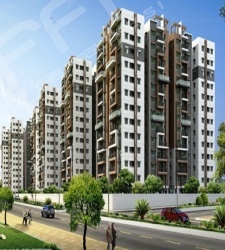 Aparna HillPark AVENUES @ Miyapur, Chandanagar is just the place you are looking for. 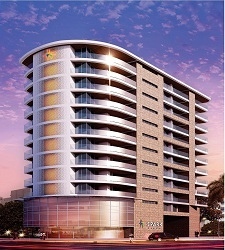 An exclusive smart-living gated community designed for a lifestyle that promotes living larger than life. 647 (1150 to 1670 Sq. 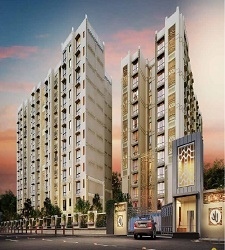 Ft) - 2 & 3 BHK Smart Living Apartments at Chandanagar. 6 Towers - 12 & 13 floor towers with 10/8 apartments per floor. 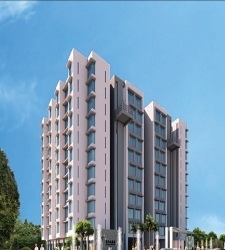 Project approved by the Greater Hyderabad Municipal Corporation (GHMC).